A complete reference for the best and most successful Diablo Clone Games, with complete walkthroughs and guides. 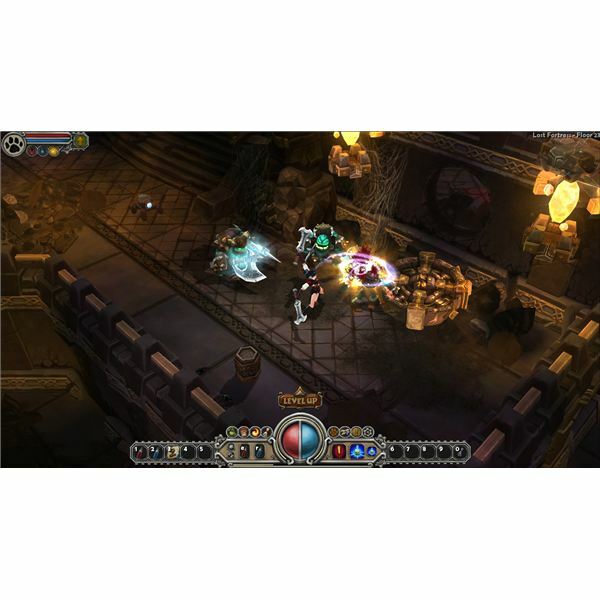 Learn more about Titan Quest, Torchlight, the Sacred Series, and the Dungeon Siege games. While all characters in Diablo can use magic to some extent, it is the Sorcerer who will rely most on the arcane arts throughout the game. Here, we’ll look at the various spells available in the game, starting with an overview of the Magic system. 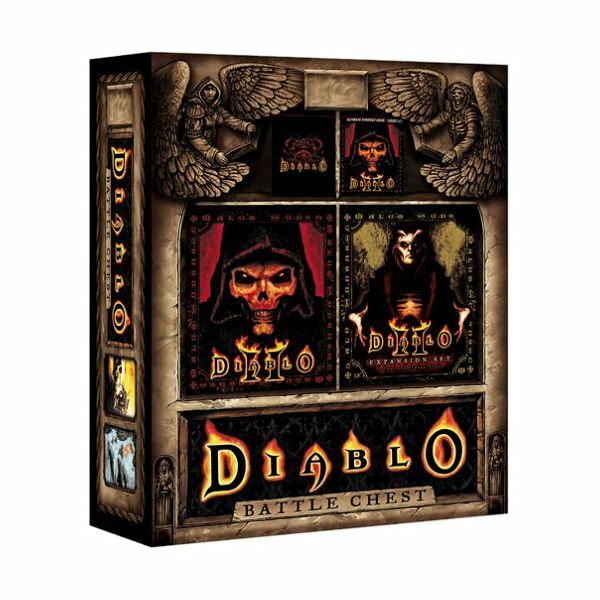 The Diablo Battle Chest has been thriving upon store shelves for years, feeding the needy urges for fast-paced and class-based combat that gamers require. Since its creation many games have come and gone, why has this collection remained at the top of the stack? Read on to see how it fares today. Level 3 spells in Diablo contain some of the most potent and useful spells in the game, and include Phasing, Mana Shield, Elemental, Fireball, Flame Wave, Chain Lightning and Guardian. 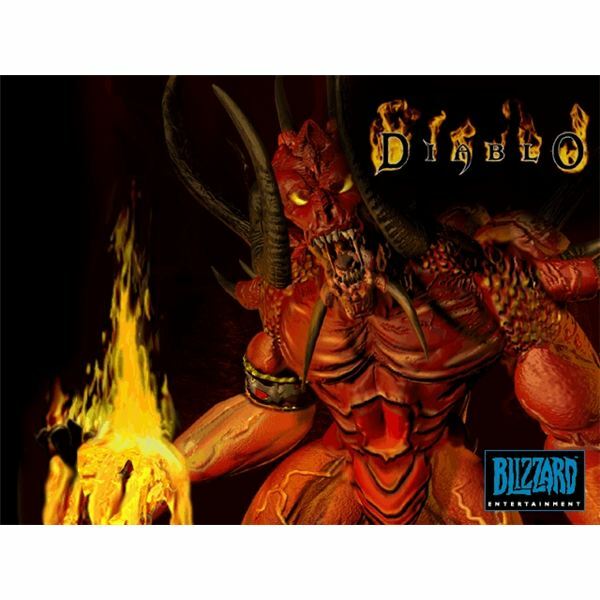 Playing a Sorcerer in the original, classic Diablo PC game is perhaps the most difficult of the three classes to play, but this guide will show you how to successfully play the Sorcerer character class in the original Diablo PC game. Playing a warrior in the original, classic Diablo PC game is about more than just wading through hordes of monsters; it's about avoiding damage as well as dishing it. This guide will show you how to successfully play the Warrior character class in the original Diablo PC game. Playing a Rogue in the original, classic Diablo PC game is could be seen as the safe option as this character class balances melee ability with spellcraft. This guide will show you how to successfully play the Rogue character class in the original, classic Diablo PC game. Throughout your adventures in the catacombs beneath the village of Tristram you'll encounter a series of magical shrines. Some shrines will be beneficial, some not so. This guide details those shrines you want to touch and those you want to avoid.